Episode 6: Hold on to your potatoes, it’s child actors! In this episode, Fernando and Jamie talk about child actors – which ones we want to hug to death, and which ones need a time-out. Then keeping with the child actor theme, we face off in another “Who Would Win” debate – the Battle of the Karate Kids. And before we signed off, we sampled a hot chili potato snack from Japan called “Karamucho.” Cold beer would have been perfect with it! 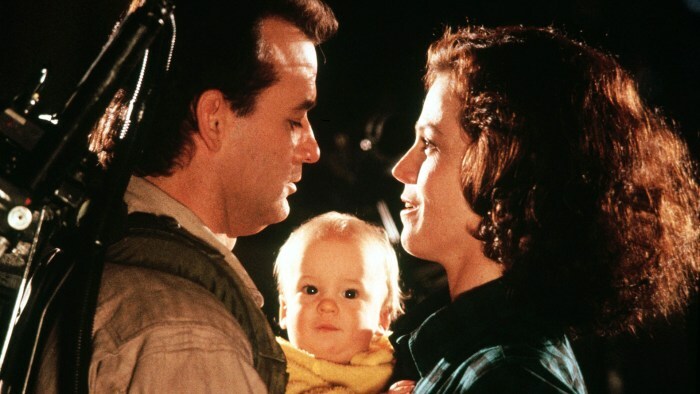 “Oscar” the baby in Ghostbusters II – cute or not cute?